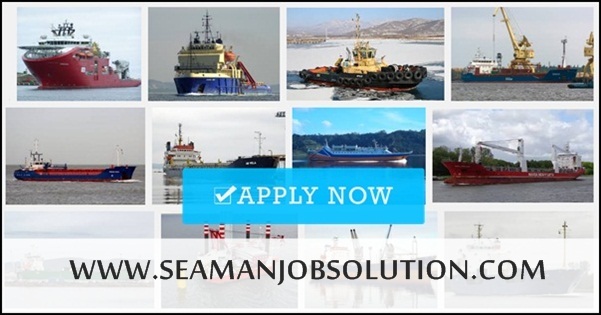 SEAMAN JOB INFO - Top Ever Marine urgently hiring recruitment Filipino seafarers crew join on Asphalt Tanker, Bulk Carrier, Oil Chemical Tanker Ships deployment December 2018 - January 2019. For those interested applicants, you may send your CVS on our email address at temmphil@topeverphil.com.ph or you can visit our office located at 512 Gen. M. Hizon Street Corner Capt. M. Reyes St. Bangkal Makati. Share to help other seaman looking. Maritime & offshore career guide. Search all the best sites for job cruises opportunities. Find oil and gas jobs. 0 Response to "Recruit Crew For Asphalt Tanker, Bulk Carrier Interisland Trade"